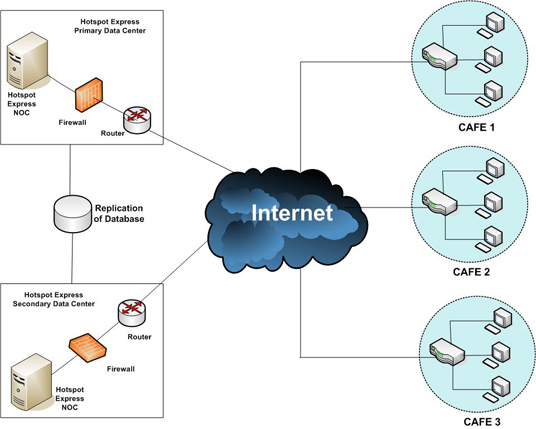 iSign Cafe, the software solution brought to you by Hotspot Express. The easiest way to manage your entire cybercafes [or similar networks]. Just install iSign Client Module in all your client computers. That is all. You can create your own prepaid-plans (eg. 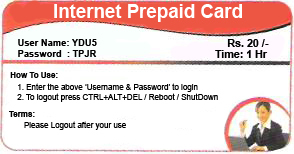 1hour, 2hours, etc) in iSign server through Internet, and can create and print prepaid tickets. Each ticket is printed with unique username-password. Just sell these tickets to your customers and enjoy full payment. The Inbuilt Rollback-Mechanism keeps the PCs always clean and fresh during each login.